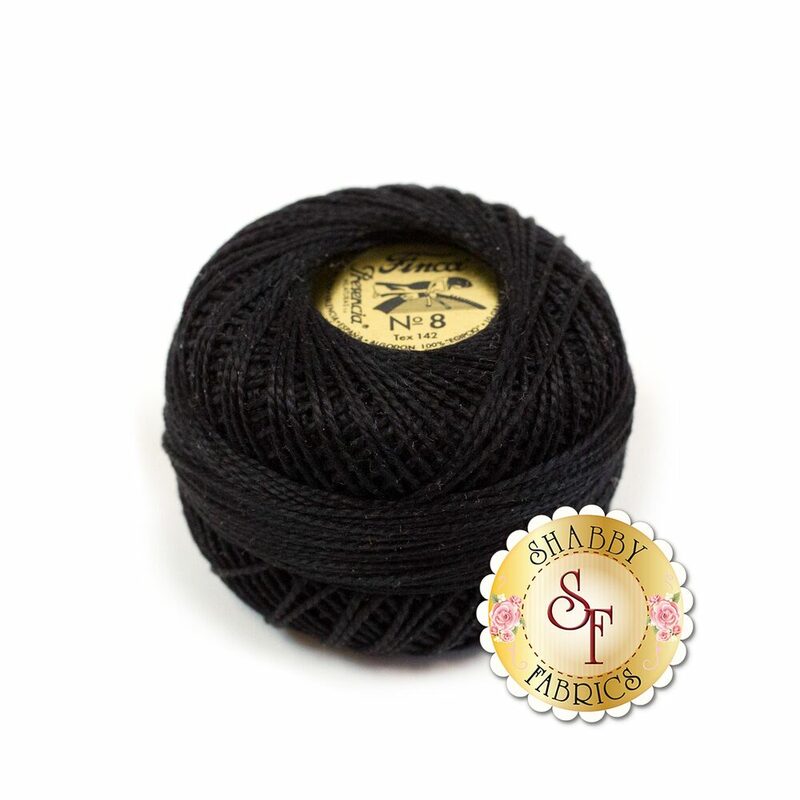 From Presencia comes the Finca Perlé Cotton thread size #8 spools! These Perlé Cotton threads are perfect for all kinds of crafts including embroidery, knitting, crochet, needlepoint, punchneedle embroidery, hardanger, edge stitching, and so much more! As with other Presencia threads, Finca Perlé is 100% extra-long staple Egyptian cotton, mercerized for strength, colorfast, and shrinkfast. This is a 77 yard spool.